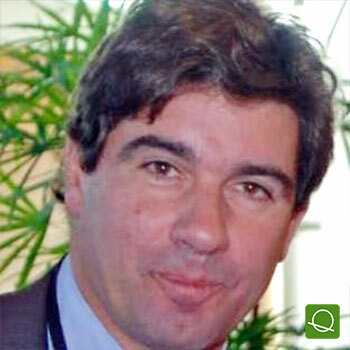 Serge Maggi has a background of Materials Engineer and is responsible for EMEA for the program of UCSF (Ultra Clear Solar Film) used in automotive laminated glass. He obtained his degree as Engineer in Chemistry - Metallurgy 1983 at the Faculté des Sciences Appliquées (Polytechnique) of the Université Libre de Bruxelles, Belgium. He has been with 3M for 28 year and involved in different businesses including Electro and Communications. Today he is working for the Safety & Graphics Business Group (division of 3M), which is the world leader in the development, manufacturing and commercialisation of MOL (Multiple Optical Layers) films used in architectural and automotive sun control applications. BLOCK: TRENDS & DEVELOPMENTS IN AUTO GLASS INDUSTRY. CASE STUDY: Advancements in Infrared (IR) Rejecting Interlayer Films.